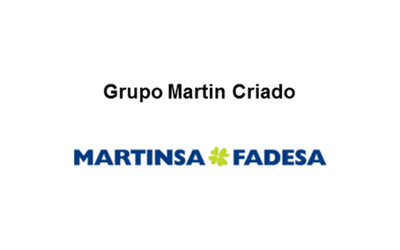 Description: GBS Finance acted as financial advisor in the adquisition by Grupo Martin criado of a stake in Martinsa Fadesa. 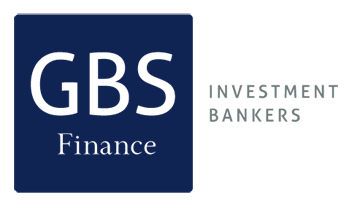 Martinsa Fadesa is one of the biggest Spanish real estate companies that was create by the merger of Martinsa and Fadesa. The company staged the largest creditors’ competition in the history of Spain in 2008.